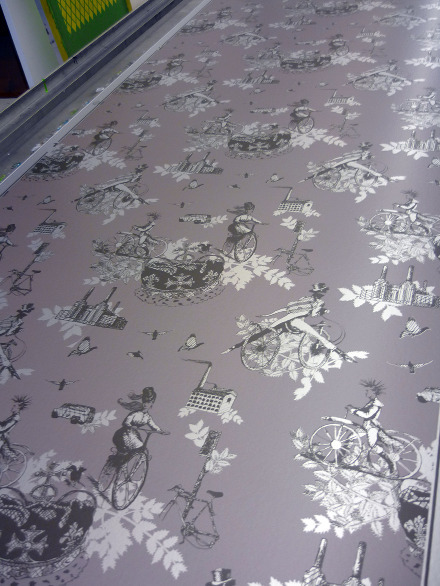 As a joint release Flavor paper printed a matching wallpaper with the London city bags. 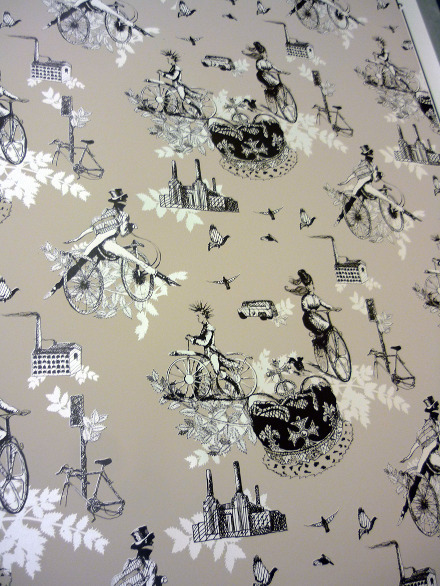 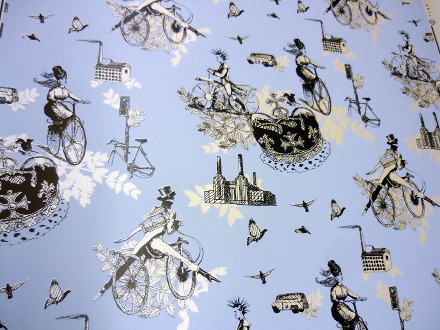 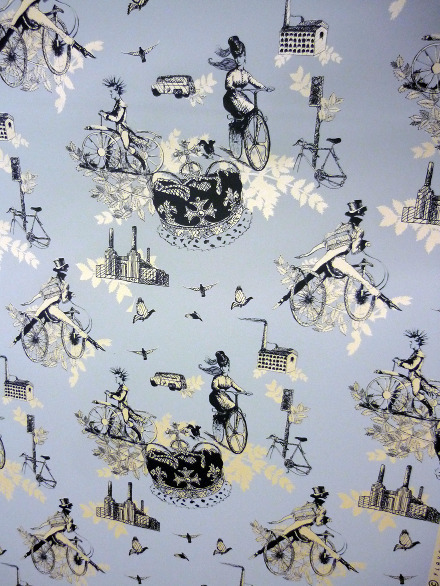 My Victorian cycle pattern used by Chrome as a textile lining has been giving the full flavor paper treatment turning the pattern in to a fully functional wallpaper perfect for a cycle fanatics home. 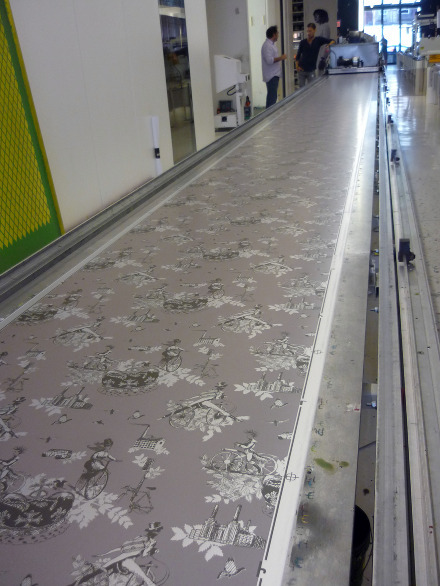 Both the bags and wallpaper where showcased at Tent London as part of London Design Festival 2011.